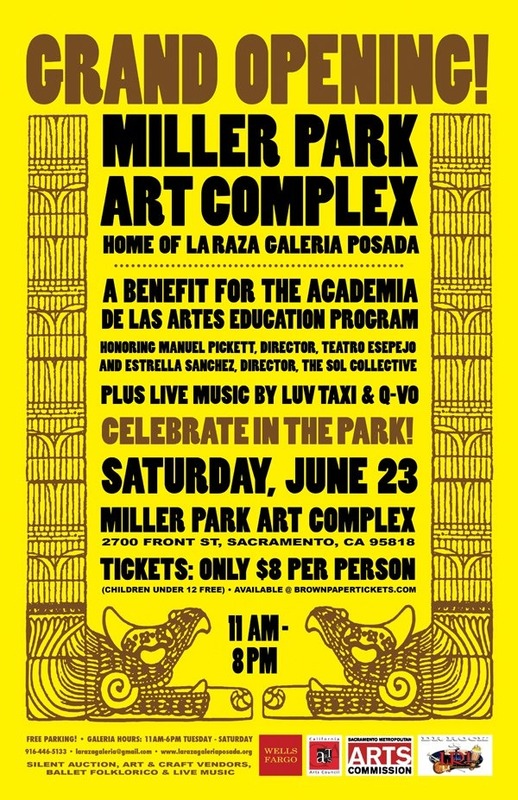 Join La Raza Galería Posada at their Grand Opening Celebration in Sacramento!!! Silent auction, art and craft vendors, ballet folklórico & live music. The fundraiser for 2012-13 education programs will feature events for the entire family at a family friendly price of $8 per person, children under 12 are free.